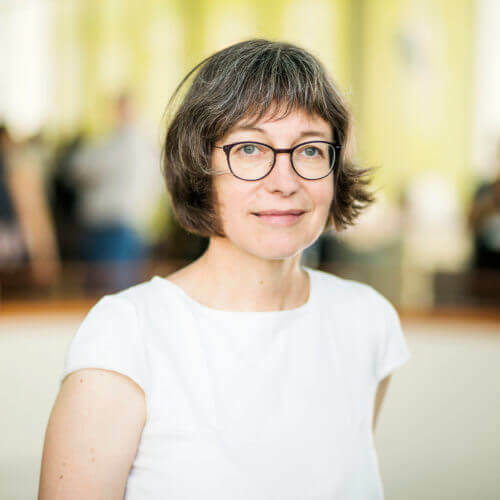 Dr Imme Scholz, a university-trained sociologist, is Acting Director of the German Development Institute (DIE) in Bonn. She has spent the past twenty years or more working on various issues at the environment-and-development interface, inter alia, on land and forest use in the Amazon Region, sustainable consumption, adaptation to climate change and the role of development policy in the promotion of environmental cooperation. 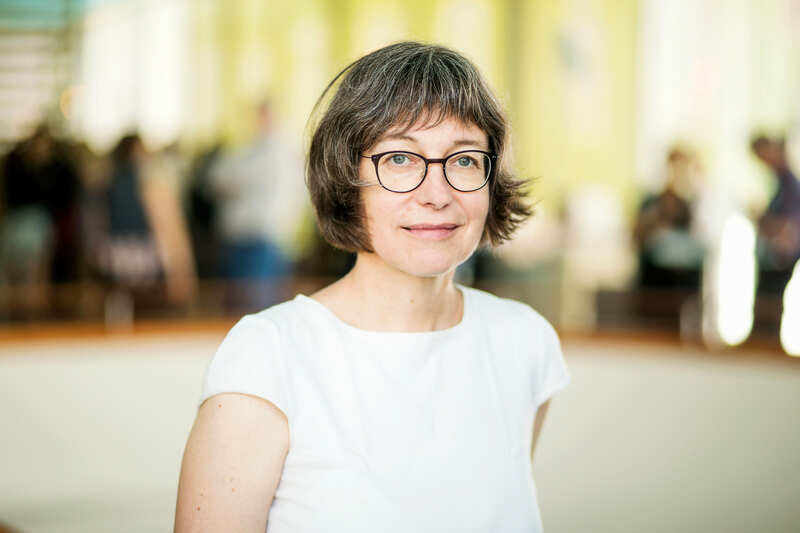 Imme Scholz has been a member of the German Council for Sustainable Development since 2013 and a member of the Evangelical Church’s (EKD) Advisory Commission on Sustainable Development since 1996.